**This is a little heavier but her books are SOOO good! Summer time is officially here for this teacher! Today was my last day of school. Woohoo! 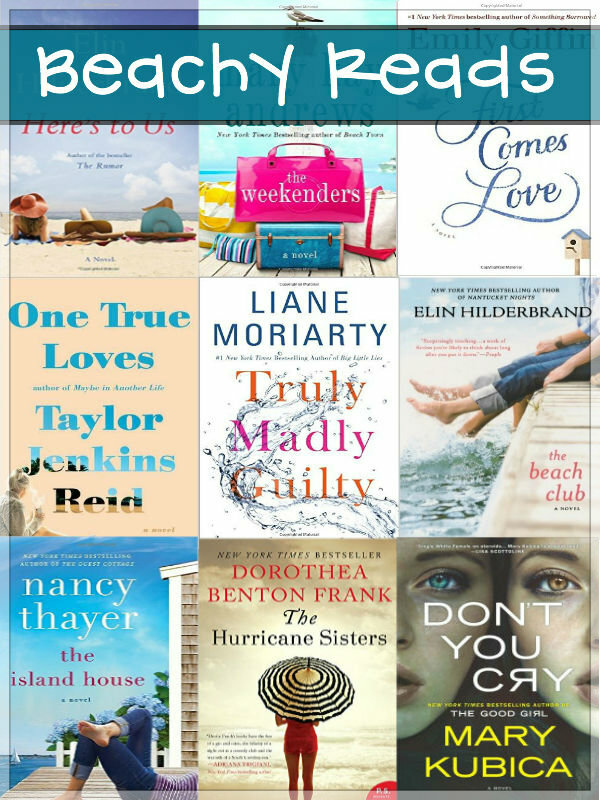 I thought I would round up some beachy reads to share with you all. Who doesn't love laying on a beach with a good book? Sounds perfect to me! Some of these books are recent reads, some are books I've loved from the past, and others are new books that I can't wait to add to my collection. What's on your list? ?